Day 5: Tikal/Antigua Transfer to the airport in Flores for the short flight to Guatemala City. Meeting service and transfer to colonial Antigua, a 45-minute drive. 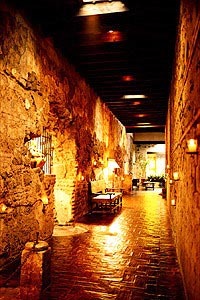 Enjoy two nights at Posada Don Rodrigo or Casa Santo Domingo. Day 6: In Antigua Morning walking tour of this charming city, full of antiquities. Afternoon free to shop and explore on your own. Day 7: Transfer to the airport for the return flight to the U.S., or extend your stay with a trip to the Guatemalan Highlands or to Copan. 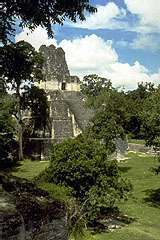 Fees and gratuities are included in Belize. 9% Belize Gov't. tax NOT included. Day 1: Arrive Guatemala City and transfer to your hotel in Antigua Posada Don Rodrigo or Casa Santo Domingo. Day 2: In Antigua - Antigua Sightseeing tour. Day 3: Morning transfer to the airport for your flight to Flores. Full-day tour of Tikal with lunch. 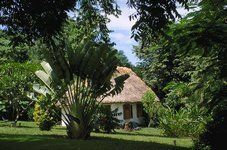 Overnight at La Lancha Resort or Camino Real Tikal. 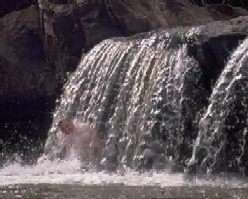 *Fees and gratuities are included in Belize. 9% Belize Gov't. tax NOT included.